Indigenous meter manufacturers have begun to import equipment for meter production ahead of the commencement of operation of the Meter Asset Providers scheme this month, Meter Manufacturers Association of Nigeria (MMAN) Executive Secretary, Muhideen Ibrahim, has said. In a telephone interview, he said the firms, which intend to play as meter asset providers in the sub-sector, have imported materials on ground and are still importing more in order to perform well when MAPs operation begins soon. 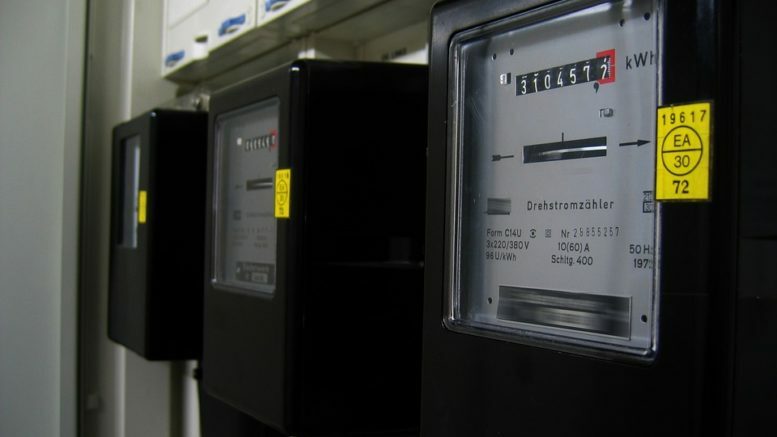 He said the development became necessary in order to assuage the feelings of Nigerians that they would not be able to close up the metering gap of 4.7 million people in the country and even do more. According to him, shortage of meters and liquidity are the bane of the power industry, adding that the problem is taking a toll on the activities of the operators in the sector. The operators in the sub-sector, Muhideen said, require huge funding to be able to operate well, noting that failure to get enough capital for operation would not allow them to play well in the market. 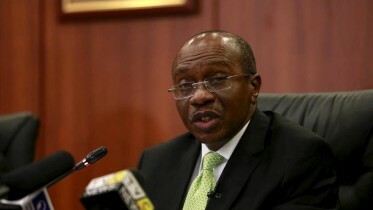 He said the development, made prospective meter asset providers to canvass for a single-digit interest rate from the Central Bank of Nigeria (CBN). Also, MOMAS Electricity Meter Manufacturing Company Limited (MEMMCOL) Chief Executive Officer, Mr Kola Balogun, said local manufacturers are ready for the scheme. He said meter producers and other operators have acquired capacity that is enough to translate to the success of the new metering scheme. “From all indications, operators, especially producers of meters, are ready to contribute their quota to the growth of the sector. Having applied to become meter asset providers, get the certification of the Nigerian Electricity Regulatory Commission(NERC) and went through the modalities for operating in that segment of the industry, I believe that they have what it takes to play well when the scheme kicks off soon,” he added. He said Power, Works and Housing Minister, Mr Babatunde Raji Fashola, has done well by looking at the needs of the sector and also provides means of solving it. He said with the operation of MAPs, an end has come to the metering challenge, unemployment and other problems in the metering sub-sector in Nigeria. Be the first to comment on "Meter Manufacturers Import Equipment"